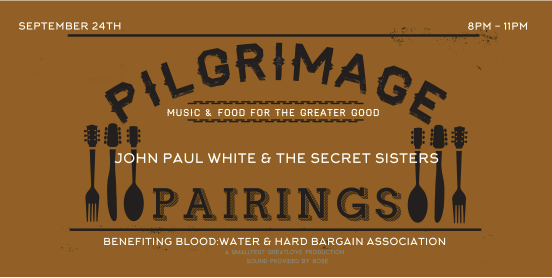 Don't Miss Pilgrimage Pairings Next Weekend! Get ready for one of the greatest nights of music you will ever experience! 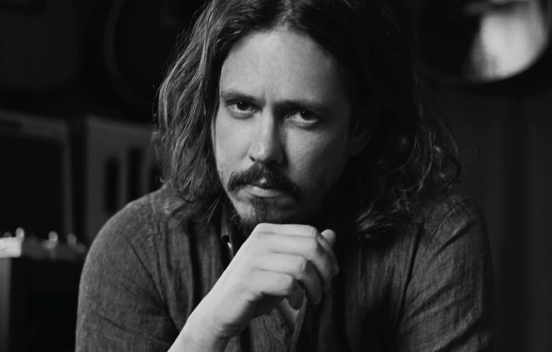 John Paul White, known for his deep-rooted, shadowed Americana that served as the backbone of the critically acclaimed, multi-Grammy Award-winning duo, The Civil Wars, will play a haunting set of live music alongside the harmonious and ever-talented pair, The Secret Sisters, who have just ended a tour with Brandi Carlile and The Dixie Chicks. If you love harmony and Americana music as much as we do, this is the show for you! Pilgrimage Pairings attendees will gather to enjoy the show next Saturday, September 24, from 8:00-11:00 p.m. This is a unique opportunity to see incredible artists for a good cause, all in the intimate setting of The Factory at Franklin, conveniently located across the street from Harlinsdale Farm and the Pilgrimage Music & Cultural Festival. Looking for the perfect encore to a day of great music and large crowds at the Pilgrimage Festival? Join us as we enjoy a night of music that will not be easily forgotten in historic Franklin, Tenn. Get your tickets online now!Tickets will also be sold at the Blood:Water booth on Saturday, September 24, during the festival (contingent on online ticket sales).